Espadeiro, also known as Arenal, Espadal, Espadiera, Espadeiro da Tinta, Padeiro or Padeira de Basto and Torneira, is a black strain that is believed to have originated in Galicia, but which is also cultivated in Portugal. 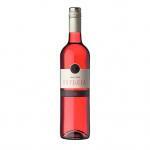 Not very much cultivated even though it has a high yield, this grape forms part of the Rias Baixas DO, and of Portugal’s group of Vinhos Verdes. 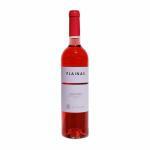 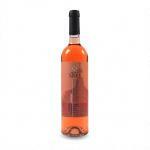 It produces wines with body, aromatic, acid and bright-red in color, and is used to combine with other varieties. 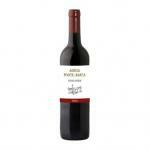 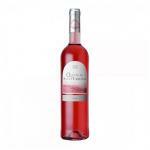 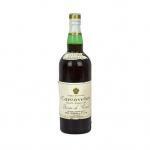 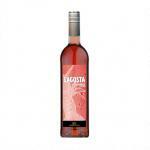 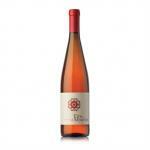 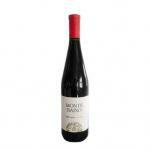 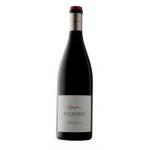 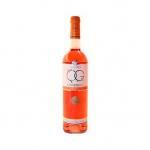 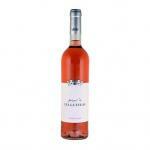 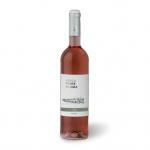 Buy Wines with Espadeiro online.